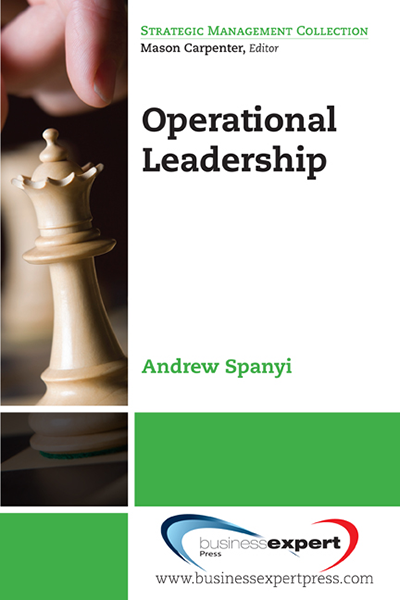 This book explores how naturally connected organizations ( NCOs) can survive and thrive in an increasingly unpredictable world using the principles of natural connectivity, organic growth and collaboration. It shows how naturally connected organizations are resilient through cycles of boom and bust. The book argues that the success of these organizations is in their design, and that they are the organizations of the 2lst century. They demonstrate that a natural way of running a global business can work. This book builds on earlier work on networks and contributes to the Organizational Design field of management study. Naturally connected organizations are associations of companies and/or individuals, which function via collaboration, communication and connectivity for a shared purpose. 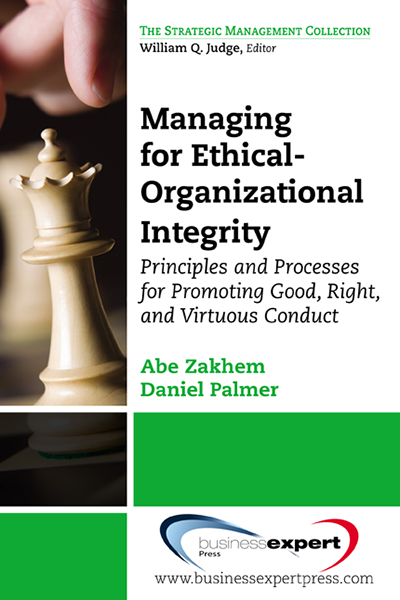 NCOs use organic organizing principles rather than control mechanisms&apos;. Traditional organizations embrace mechanical metaphors, the results of which are engineered or re-engineered organizations based on command and control. NCOs are based on natural, organic metaphors.